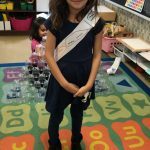 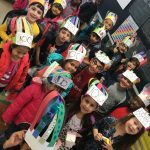 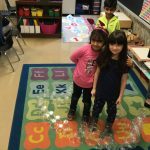 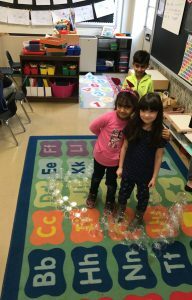 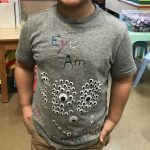 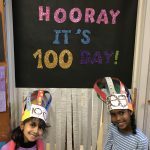 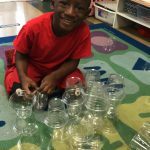 100 days of learning, 100 days of friends and 100 days of FUN! 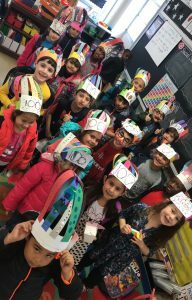 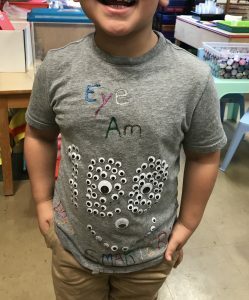 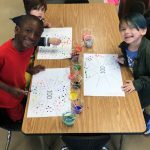 On Friday, February 1st, we celebrated the 100th day of Kindergarten! 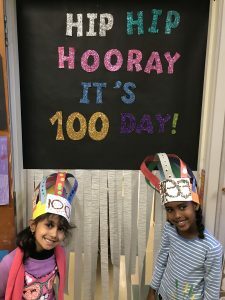 We kicked off the day with a wonderful Morning Assembly where we counted to 100 by tens and ones! 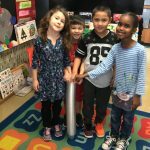 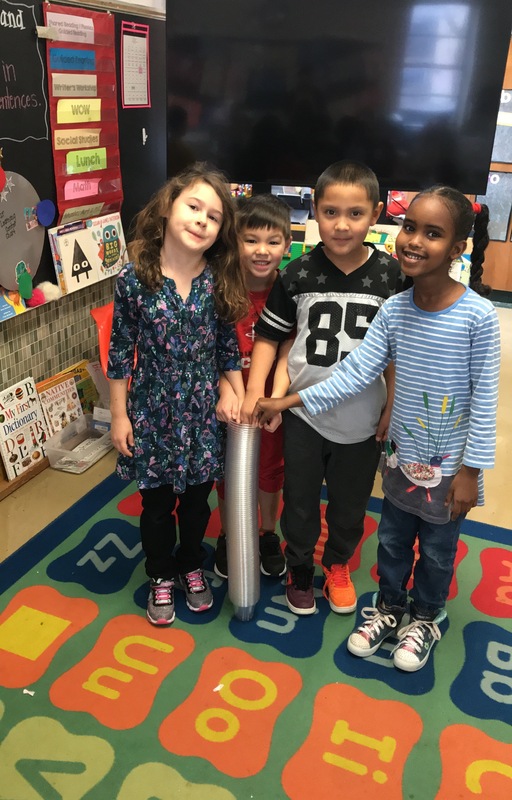 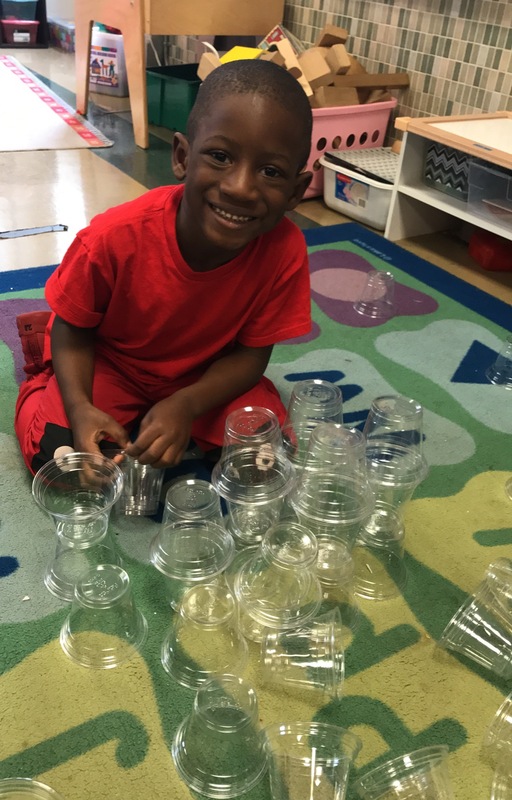 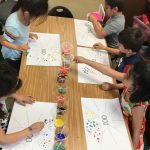 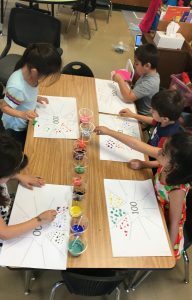 All day Kindergarteners participated in different types of 100 day activities! 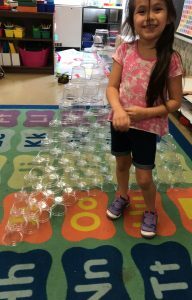 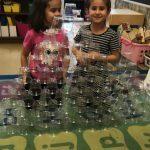 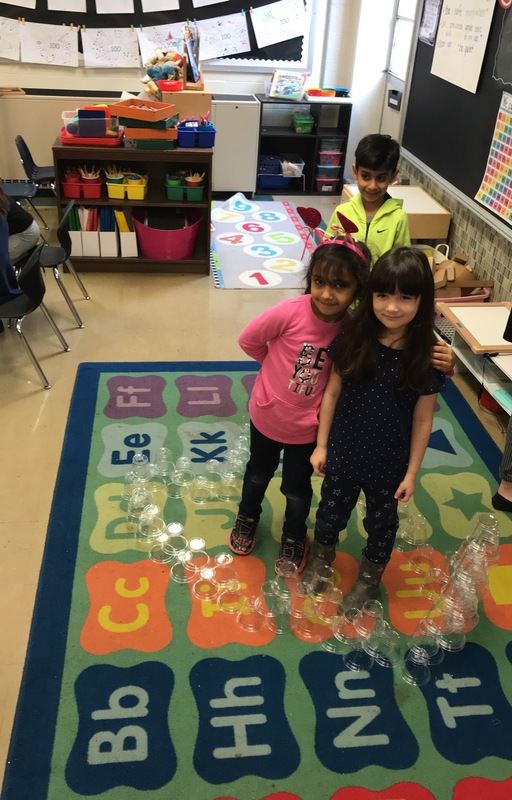 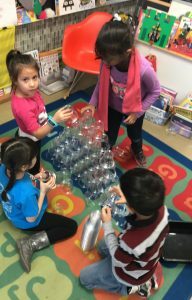 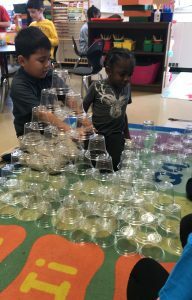 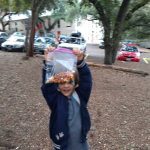 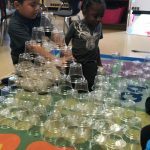 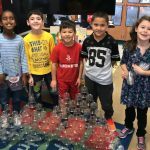 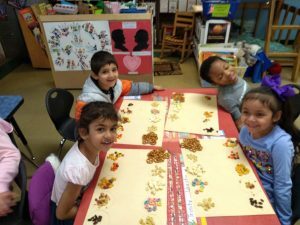 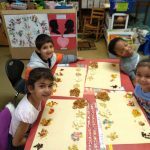 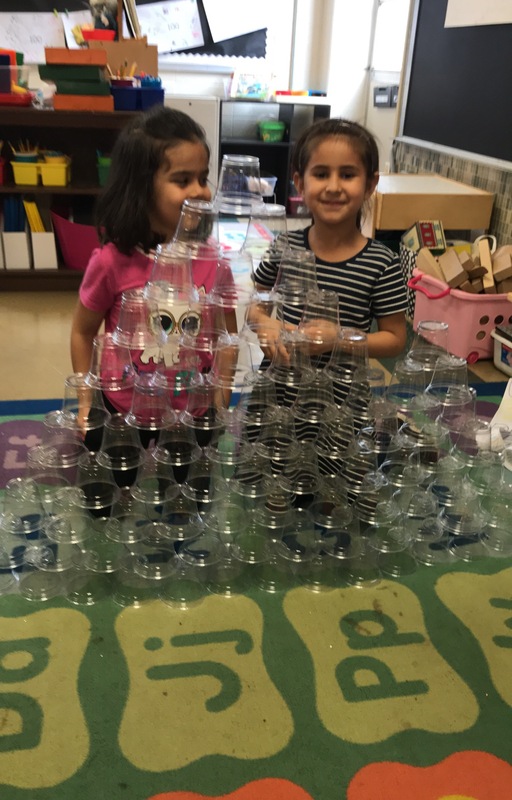 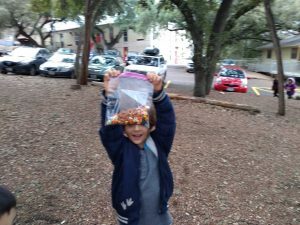 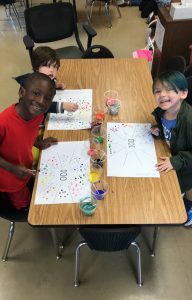 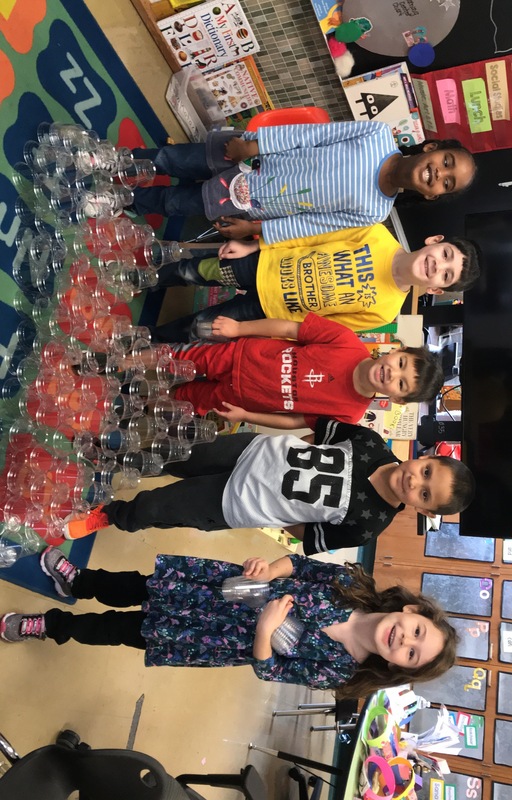 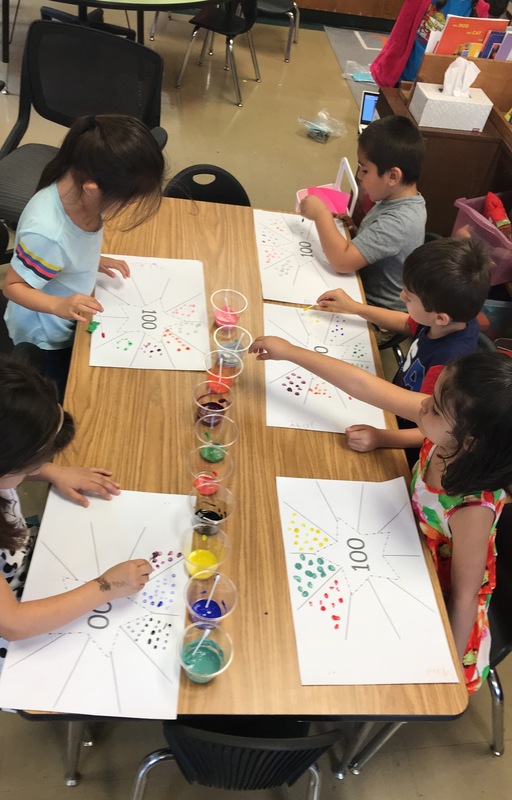 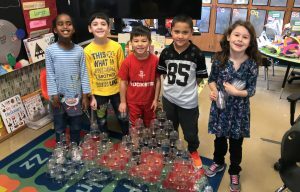 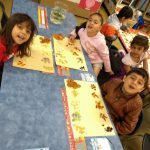 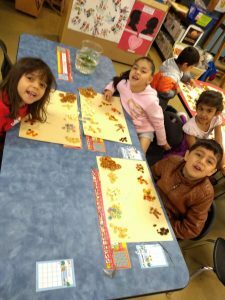 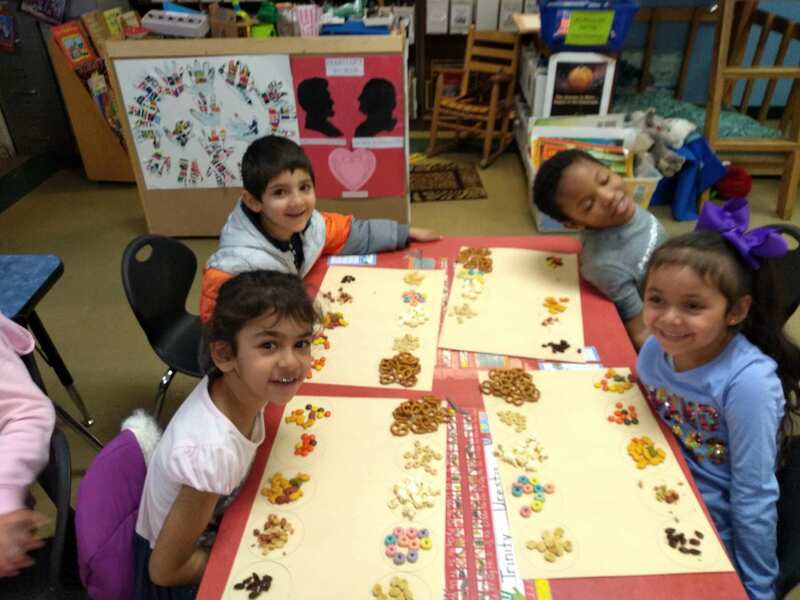 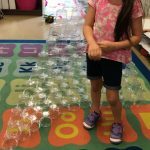 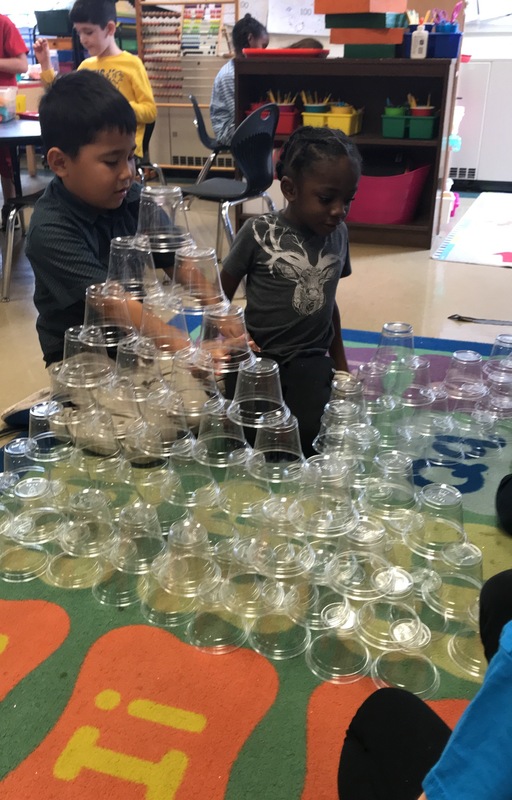 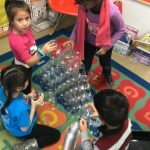 Students made 100th day snack mix, used 100 cups to build structures with, and counted to 100 with paint dots.